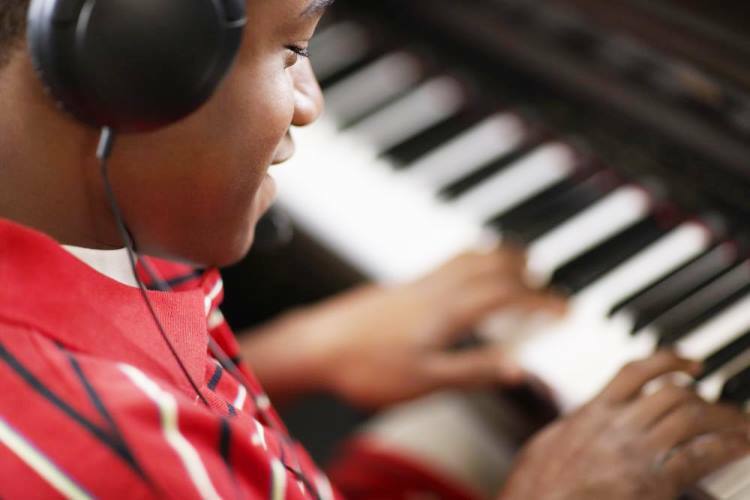 Many music students begin working on new pieces by doing heaps of sketchy run-throughs and sloppy repetitions. Then, after forming error-ridden habits, they’re obliged to spend countless hours struggling in the practice room to overwrite their flawed programming. A more masterful strategy is to start with accuracy and then continue being exact at each phase of ripening a piece. 1. Select material that fits your level. 2. Divide pieces into digestible portions. 3. Learn portions systematically using deep practice strategies. Of course, to discover interpretive ideas we might experiment freely and make some mistakes here and there. But when we repeat material in practice, we must uphold expressiveness and precision and not repeat errors. Then our performances will be likely to contain few glitches because our practice reinforced accuracy and beauty, and we didn’t introduce muddled habits. 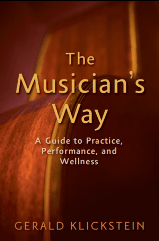 The Musician’s Way articulates a comprehensive approach to artistic music practice that has received global praise.